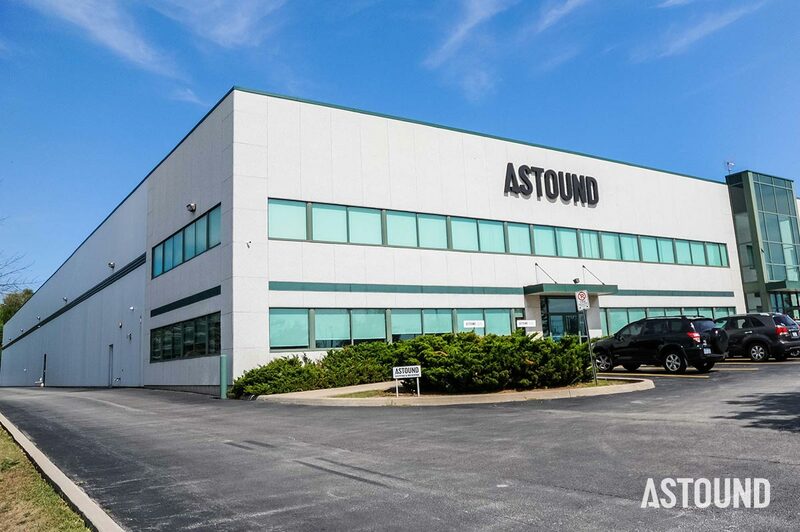 ASTOUND has been operating since 2001 and offers services across the globe, with 200+ employees based out of our three facilities in Las Vegas, Toronto, and Oakville. Spanning over 400,000 square feet in production and warehouse space, our Las Vegas and Oakville facilities are home to our custom fabrication shops, capable of manufacturing exhibits and permanent architectural components. Our Toronto Design & Digital Studio houses our creative collective, an industry experienced team of designers and developers. ASTOUND Group was founded by Dale Morgan inside his home office in Burlington, ON. Armed with a vision of becoming a world renowned design and fabrication house, ASTOUND is now recognized globally, having completed award-winning global projects for some of the world's most admired brands. Redefining rules and challenging the industry status quo has fueled us to create amazing work and push the boundaries; our team thrives on creating what’s next. We believe in pushing boundaries. We believe in reimaging what is possible and make the impossible possible. Our mission is to empower companies to realize the power of design innovation; the impact it can have on brands and the customer experience. 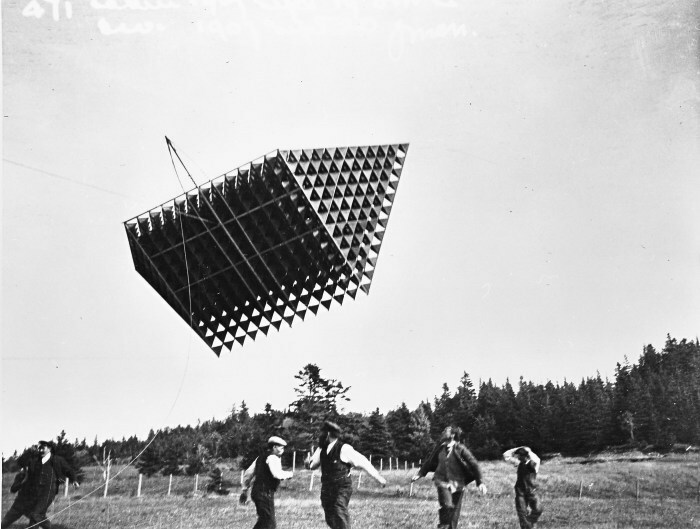 In today's rapidly changing age of technology and information, we couldn't be more excited about the future of design, technology, and society. We believe that mankind's ongoing pursuit of progression has the power to positively change how we Live, how we Travel, how we Communicate, and what inspires us. We work with the world's most progressive brands and companies to share their stories of progression through unforgettable human experiences. We are all building the future...TOGETHER.